You are heading to one of the most beautiful and memorable occasions of your life. There is so much planning and work that goes into getting ready for your big day that we thought we will give you some advice and a layout of what you need to do to look your absolute best on your big day. Have your Manicure and Pedicure done. Good idea to have your Manicure a Gel Manicure so that it still lasts on your Honeymoon. It’s always fun to make this part of the bridal party, bring on the champagne and get all the girls to do treatments with you. Do your waxing and a full body exfoliation. Do your last Botox or Juvederm Filler treatment. Start scheduling your monthly facials and body treatments. First thing first- Schedule your professional facials immediately. We normally suggest that you start with your professional treatments at least 6 months before the big day. Book your sessions 4 weeks apart and the last facial needs to be done a week before the wedding. Your therapist will work out a proper home care regime- in clinic treatments are like going to a dentist, but what you do at home is like brushing and flossing- this will give you the desired effect. The process takes preparation and special techniques, that’s if done at home, can lead to irritation or worse scarring. If you are experiencing red bumps on your arms and buttocks it’s a condition called Folliculitis pilaris. It normally occurs in woman between 25 and 40 and normally gets worst during winter. Use your Yellow body sponge daily and add some salicylic acid cleanser to help smooth out the area. There’s going to be a lot of focus on your hands, place some cuticle oil on your bed side table to apply before you go to bed as well as a good moisturiser such as Skin ResQ. A Gel manicure and pedicure should be done as close to the wedding day as possible. Stress can cause hormonal Start doing some Yoga & and use a Salicylic cleanser when you notice break outs occurring on the skin. While you’re saying your vows you will be standing with your back to all your guests. Make sure that you have no back break outs by also scheduling a Bacial (back facial) a month before the time. Make sure that you do a good body exfoliation every 3 days, especially focussing on the elbows. 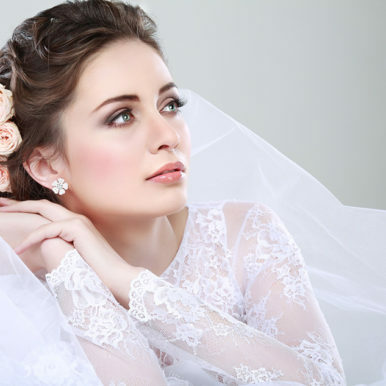 Beautiful bridal make up starts with good skin. 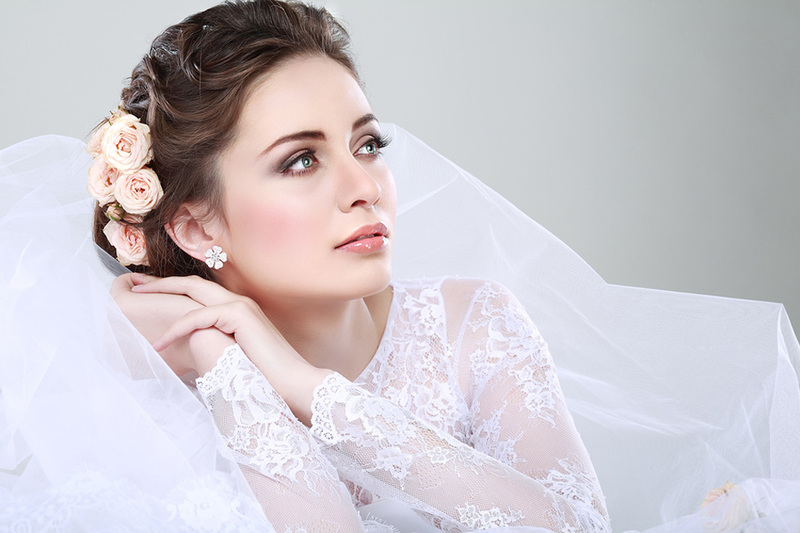 Schedule your facials as early as a year before wedding for best results. Body tightening treatments should also begin at least 6 months before the wedding. If you regularly suffer from cold sores get a script from your GP 10 days before. The last thing you need is a fever blister. 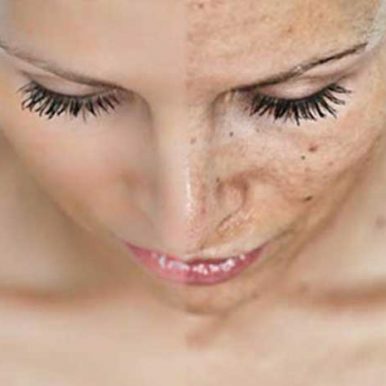 For the spray tan go for a trial 2 weeks before too make sure the colour matches your skin and expectations. Wear SPF 30 for at least 4 weeks prior to the wedding and don’t try to get a “natural” tan the week before your wedding. You don’t want to look like a red lobster in a white dress. Or even worse- peeling!! Don’t try any new products 4 weeks prior to the wedding. This includes any skin, hair, make up products and even washing powder. On the day- make sure to put roll on or deodorant on underarms, palms of hands, inner thighs, even on your feet. Put a dab of baby powder all over your body under the dress (especially inner thighs). Your dress is going to be warm & with all the excitement you will sweat a bit more. Don’t want any chafing. Eat loads of fruit and vegetables daily, add a good supplement and drink daily green tea, Vitals Strawberry or Apple & Pear green tea is delicious. Start your day with lemon juice in warm water. 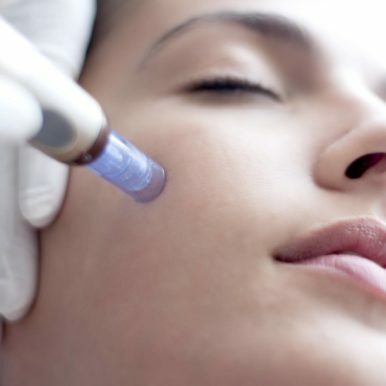 Shrink your pores with Microdermabrasion facials that will help to even out skin tone. Reduce sun spots & uneven complexion with peels. Shampoo your make up brushes once a month to make sure you don’t spread bacteria on the skin that can result in pimples. Buy a new perfume for the event. Every time that you will use the new perfume it will take you back to your wedding day. There you have it. It’s quite a lot to take in, so give us a call and we will schedule every treatment for you and give you more tips along the way. Remember that it can all get very overwhelming, but on the Day, take moments where you just stop and take in everything around you. All your loved ones together to celebrate you and your partners special love. Last tip: As your walking down the isle everyone is going to try and get your attention to say hello and how amazing you look. Ignore them and only look at your husband to be….it will a vision that you will remember forever as he is trying to keep back tears of happiness.